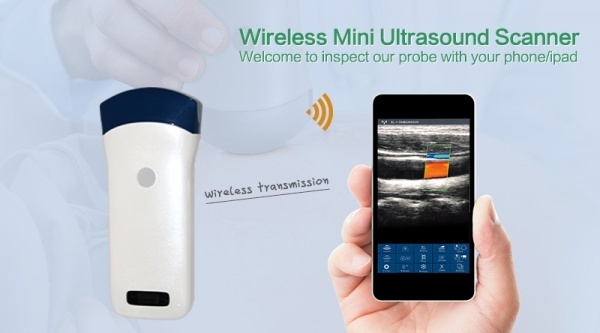 In emergency clinical, hospital ward inspection, community clinical and outdoor inspect, an easy carried & operated compact ultrasound such as UProbe-2 wireless probe is desired.In addition, the wireless probe can be conveniently used in surgery without fixing of cables. And by using the disposable protecting cover, it can easily solve the sterilization issue of the probe. 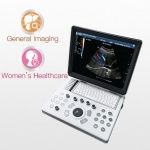 Also for powerful communication capability of the smart terminals, the wireless probe can meet the needs of the telemedicine. Puncture assist function: the function of in-plane puncture guide line, out-of-plane puncture guide line, automatic blood vessel measurement, and the enhancement function of needle point development. This page was last edited on 6 December 2018, at 09:18.